I haven't done one of these in a while and thought that it was about time I did another, due to Spyro remastered coming out in September I thought what a great idea it would be to talk all about Spyro! Like a lot of people my age, Spyro was a game I played as a kid, in fact, I played it more than I played Crash Bandicoot because I loved that little purple dragon, my sisters and I at the time were sharing a PS1 and would all huddle in front of one and take it in turns to play, we were great at sharing and used to help one another when we got stuck on a game, I was 10 when Spyro came out (I'm almost 30), what I loved most about Spyro was how such a cute little dragon could take on such big bosses and be the only one to save his kind who have been turned into to crystal, along the way he has to chase after thieves who have stolen dragon eggs which can be tricky at times due to those thieves being so fast on their feet! 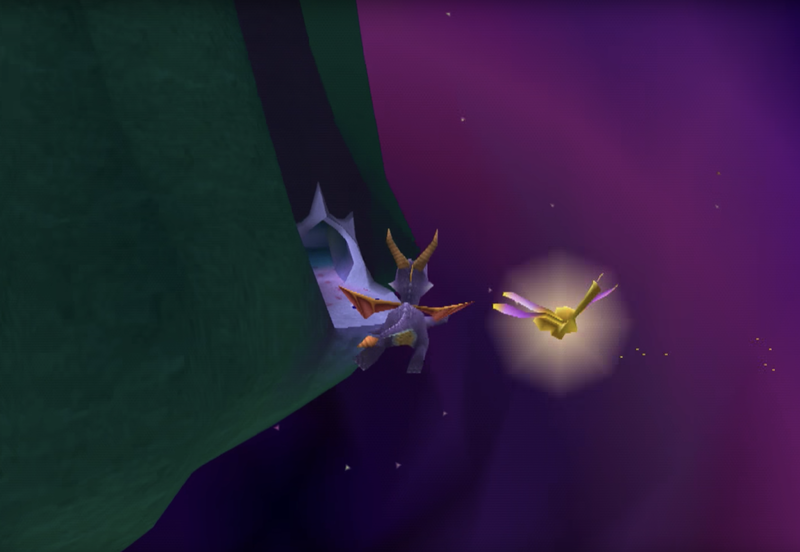 Spyro transported me into a world full of dragons and I was able to control one, which as you can imagine gave me hours of fun especially being able to watch my sisters play it too. I was lucky enough to have parents who understood the enjoyment I and my sisters got from playing video games even if others thought it was something only boys should play on. We did have set times we were allowed to play on it for but we made the most of every second of it and Spyro would be the main game I would choose. Spyro was one of those games we could all enjoy no matter how good we were at games, I would say my most favourite part about the game was chasing the egg catcher although at times I would get frustrated with him because he was so bloody fast! For years now I have wondered why they haven't remastered the Spyro games as they are a classic that so many people loved and as soon as it became available for pre-order James pre-ordered it for us and now we don't have much longer to wait as the remaster is being released on September 21st, not long after my birthday. 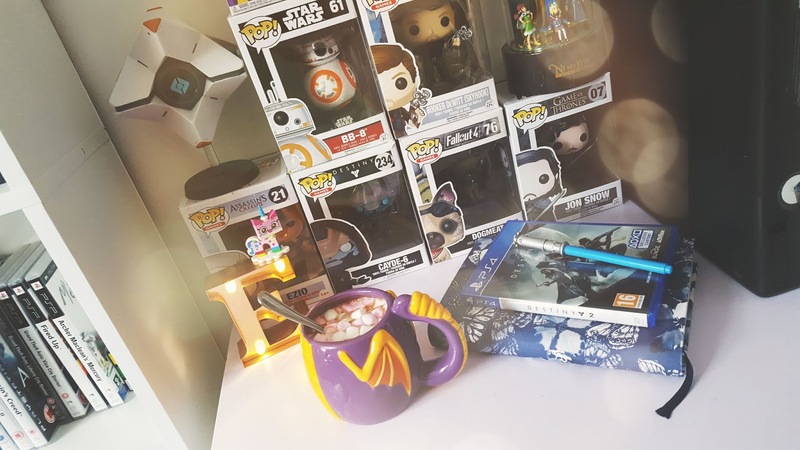 Not only do we get a remastered game we also get new merch which has been teased for months now by Numskull Designs, I really want to get my hands on a Spyro mug even though I have way too many mugs as it is! Spyro The Dragon is set in the Artsian world which was one of five realms in the Dragon Kingdom, the game is focused on dragons and this is the biggest reason I loved, when I was younger I watched Dragonheart it was a favourite movie of mine, I loved the dragon Draco, when Spyro came out two years after the Dragonheart movie I couldn't wait to play it. Back to the game now, within the realms, all the dragons had lived in peace for years until one day a reporter speaks to the dragons about Gnasty Gnorc, he lived in the sixth realm on his own and was very much a loner, when the dragons were asked about him they described him in a horrid was and Gnasty saw every word of it when he was watching the live feed. Gnasty isn't a dragon so I guess he felt like an outcast anyways he was actually a mix of gnome and half-orc which explains his name. Hurt and upset by what the dragons said about him he casts a spell which turns all the dragons except for Spyro into crystal, when Spyro learns of what has happened he makes it his mission to rescue the dragons and defeat Gnasty Gnorc with the help of his dragonfly friend Sparx. In a way, I feel really bad for Gnasty because he is so hurt by the words of others but revenge is never the answer even if he was enraged, instead of discussing his feelings he acts out in anger. In order for Spyro to save his friends, he visits each dragon realm along the way he is able to free his friends, collect treasure and take the dragon eggs back from the egg thieves! One thing that I've always liked is that Spyro and Crash Bandicoot can be similar at times to their attitude but that's where I think the similarities end, I've seen people compare the games countless times but personally think the stories are very different, they are both platform games made in the 90's (although Crash came out 2 years before Spyro). 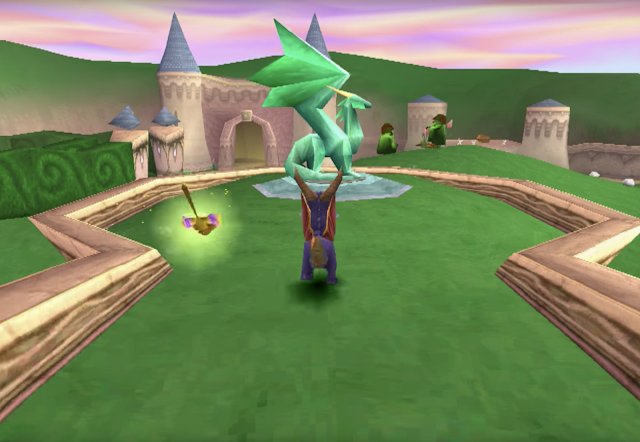 The mastered version of the Spyro games hasve transformed the game mostly by updating the graphics and changing how a few of the characters/enemies look, this is a welcomed change though as in the original Spyro you weren't able to see some characters faces that clearly. It will also feature a new track which sounds just as good as the original, I always thought the music in Spyro gave it even more character and always reminded me of medieval music. 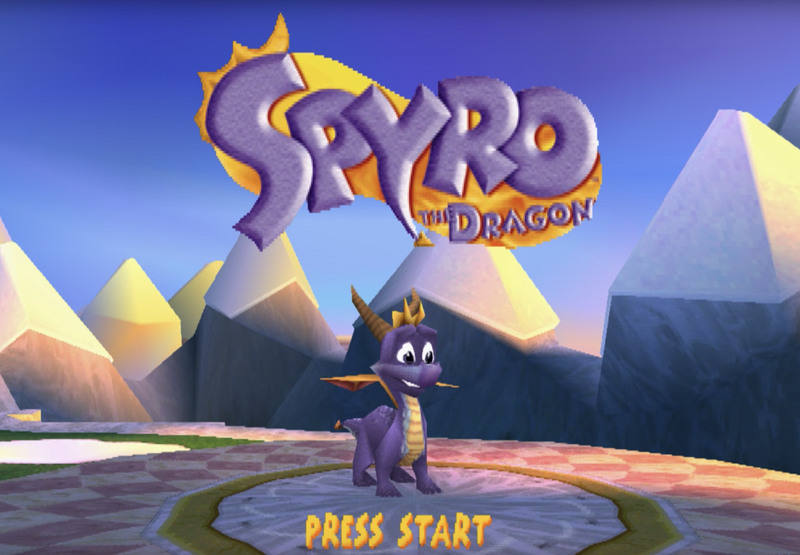 Spyro will always be my favourite childhood game(s) along with Streetfighter, I used to go to my nans and play it with my cousins we had so much fun, seeing how far games have come and that golden oldies that deserve remasters are getting one makes me beyond happy, I will always be a kid at heart, I don't think I will ever want to stop gaming. 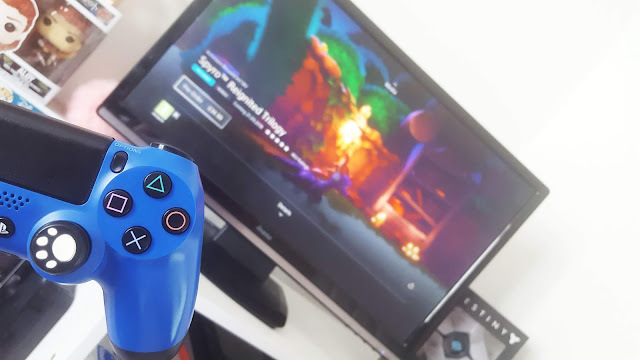 Will you be getting Spyro Reignited Trilogy? Yesss its about time we had a remastered version of it!